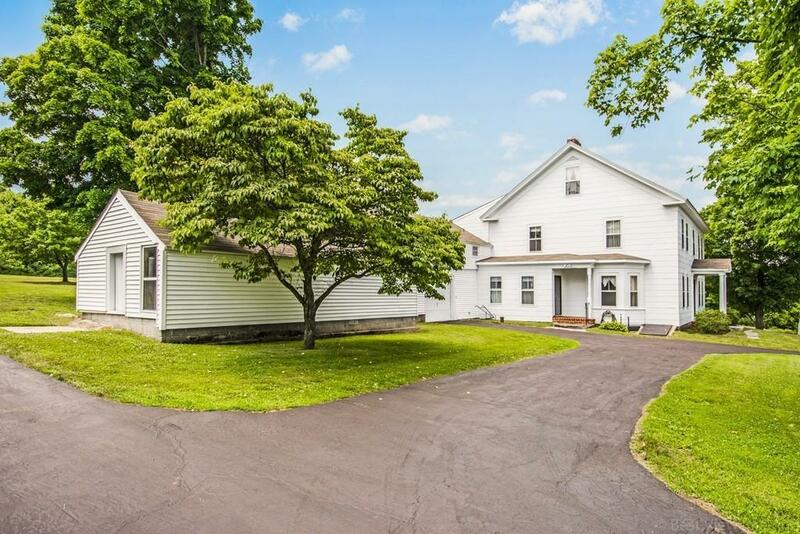 Unique opportunity for those who crave character to own a beloved property on nearly 3 idyllic acres where a family has created 5 generations of treasured memories. Spacious, sun-filled home boasts an updated eat-in kitchen featuring stainless appliances, walk-in pantry & cozy fireplace. Former birthing room is ideal office or guest room. 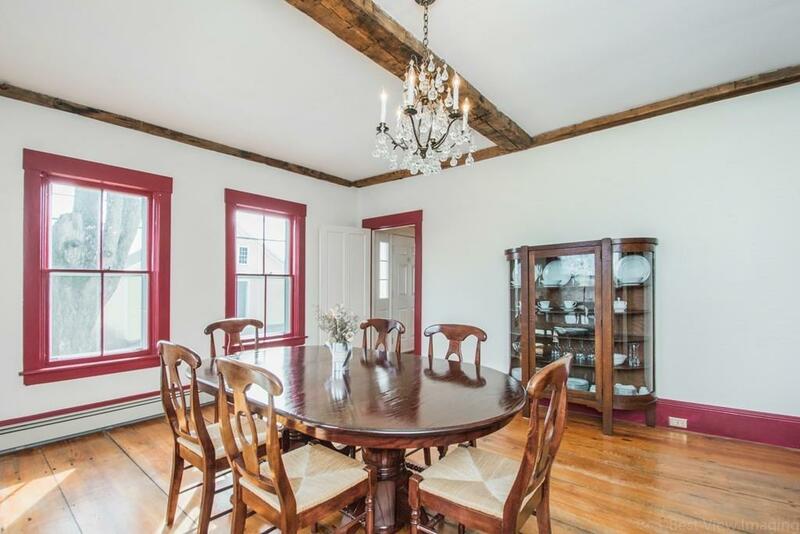 This special home exudes incredible charm found in its 4 fireplaces, beamed ceilings, handsome wood floors throughout, cozy 3rd floor loft/5th bedroom, & 'summer kitchen'. 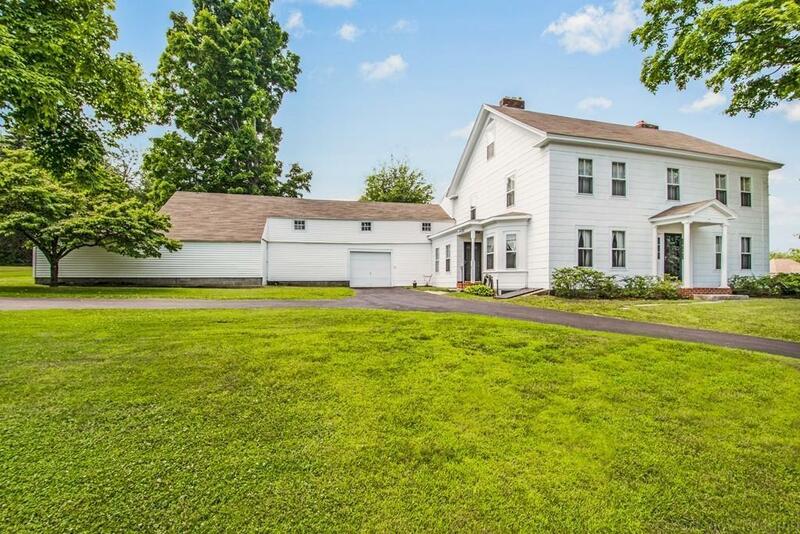 Craftsmen & collectors will appreciate the huge attached 2 story barn featuring garage, workshop & plentiful storage. Lots of peace of mind updates including 2011 septic, french drain, '18 well pump & tank, & young roof (4-6 y/o). 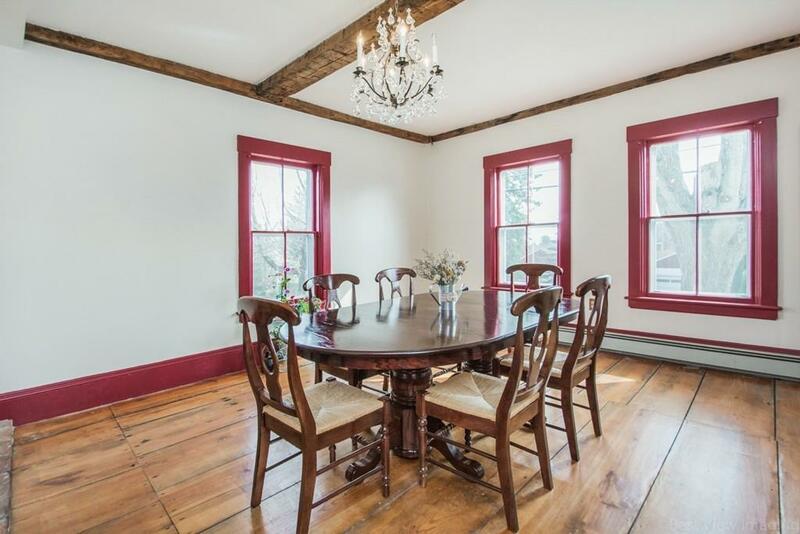 Beyond the sprawling backyard with lush lawn lie hiking trails trails & Fall Brook reservoir. Located near schools & just a short stroll to enjoy community owned Sholan Farm apple picking, award winning farm stand, festivals & live music. Listing courtesy of Kotlarz Realty Group of Keller Williams Realty Boston Northwest. Listing provided courtesy of Kotlarz Realty Group of Keller Williams Realty Boston Northwest.